A court in Egypt has overruled the government hand-over to Saudi Arabia of disputed islands in the Red Sea. The border change was part of short-lived thaw in relations between the Gulf monarchy and troubled Arab powerhouse Egypt. The islands of Tiran and Sanafir are located at the southern entry to the Gulf of Aqaba, the eastern stretch of the Red Sea separating the Sinai Peninsula from Saudi Arabia and Jordan. They are of strategic importance for Israel and Jordan, which both have major ports in the gulf. When Egypt blockaded the waterway in 1967, it served as casus belli for Israel to launch first strikes in the Six-Day War. In April last year, Saudi King Salman made a surprise visit to Egypt. His meeting with President Abdel Fattah el-Sisi culminated in the announcement of a deal under which the two islands, which have been administrated by Egypt since the 1950s, would be transferred to Saudi Arabia as part of a maritime border demarcation. The kingdom has been claiming sovereignty over the islands for decades. 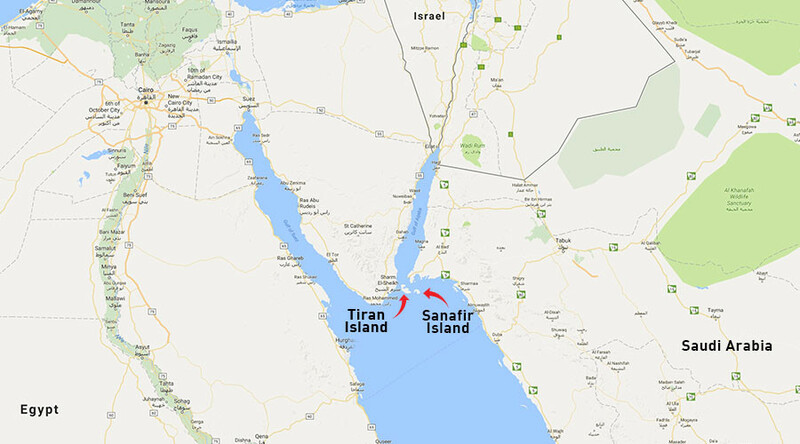 In exchange, Riyadh promised lucrative aid and investment deals, including the revival of a multibillion-dollar project to construct a bridge between the two nations running through Tiran. The cash injection was badly needed by Egypt’s economy which suffered amid the chaos brought by the ousting of its government in 2011 and the brief, but turbulent, rule of Muslim Brotherhood President Mohamed Morsi, who was deposed in a military coup in 2013. 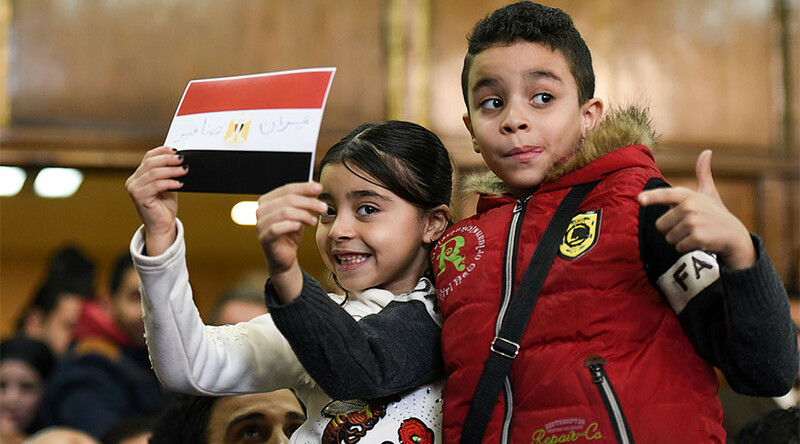 The deal however prompted protests in Egypt, where opponents saw it as a land sell and a violation by top government officials of the oath to preserve the territorial integrity of the country. Two leading lawyers challenged the legality of the accord, ensuing in a lengthy court battle. 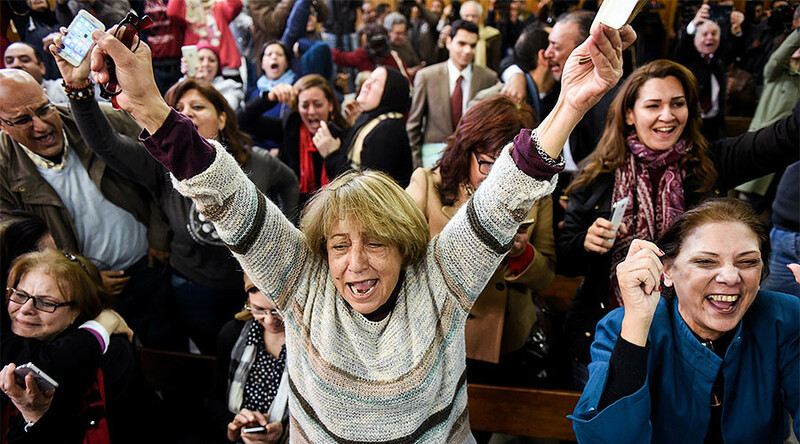 On Monday, Egypt’s Higher Administrative Court, a powerful judicial body which deals with cases involving the government and public entities, ruled on a final appeal, striking down the agreement. 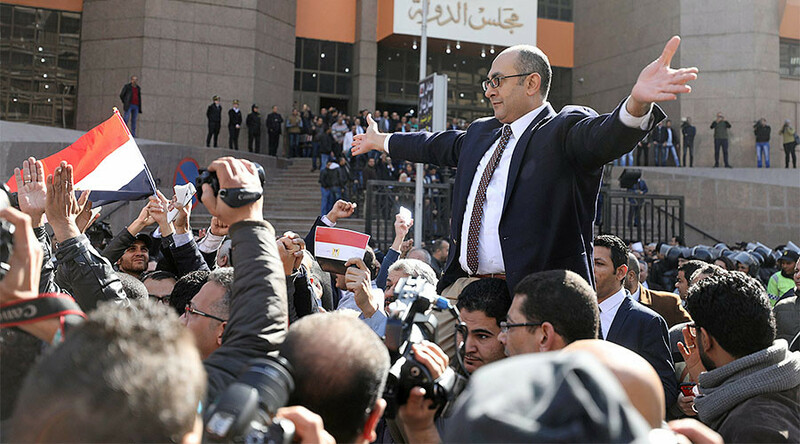 “It's enshrined in the court's conscience that Egypt's sovereignty over Tiran and Sanafir is beyond doubt,” presiding Judge Yahya al-Dakrouri said, as cited by AP. After the final verdict was announced by the court, celebrations erupted outside of the courthouse. Hundreds of people were waving Egyptian flags chanting “Egyptian, Egyptian” and “Bread, Freedom, the islands are Egyptian,” Reuters reported. The decision further escalates the friction between Cairo and Riyadh over a plethora or regional and bilateral issues. In October 2016, Egypt angered Saudi Arabia by voting at the UN Security Council for a Russia-proposed draft resolution on Syria. In November, Saudi Arabia froze all oil exports to Egypt agreed during King Salman's visit there, forcing it to look for alternative supplier. And in December, news broke that Riyadh was planning to build a military base in Djibouti, a small African nation that Egypt considers part of its regional sphere of influence.